Read the Press Release below …. 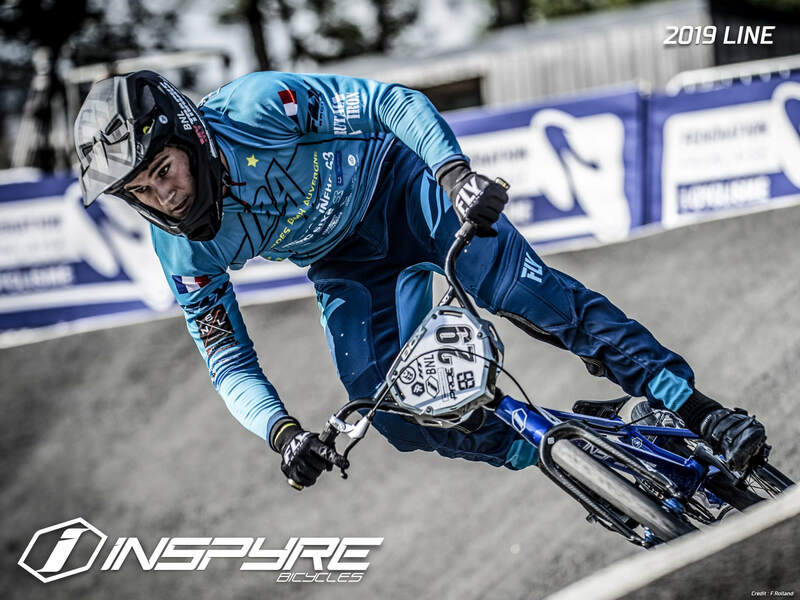 As a relative new Brand in the BMX Racing scene, we are very proud to introduce our 2019 line up. 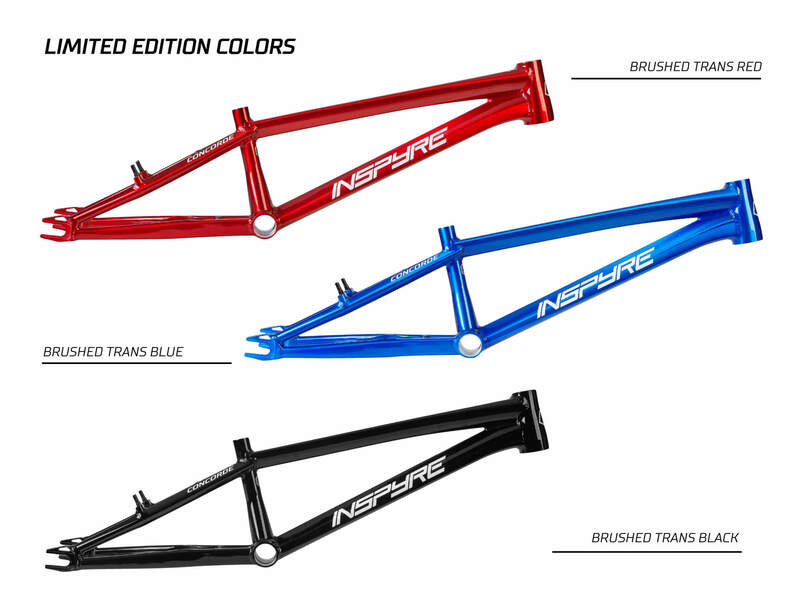 This is already our 3rd collection at Inspyre Bicycles, the two previous seasons passed by at an incredible speed, confirming we are having a lot of fun working on our Brand and Products. This season, keeping the same approach as we have since day one, we had a lot of testing and feedback sessions with our factory team riders, we spent a lot of time with them discussing products and BMX in general to prepare this current line up and to set our plans for the future. We also focused our efforts on young riders and launched our ‘Factory Next Gen’ Team in December ’17, supporting young promising riders from our region to help them accomplishing their goals and to have a great group of kids representing the Brand! It was awesome attending all Regional/National and European Rounds with them and seeing them all doing very well all season long. Spending time with them at races allowed us to validate ideas and projects we had for this new line up and for future developments. This 2019 line up is the result of all these moments spent with our and other riders, people we met at races, tracks, talking with them about BMX and products. We are looking forward to having riders find out about the details that went into this new line up. 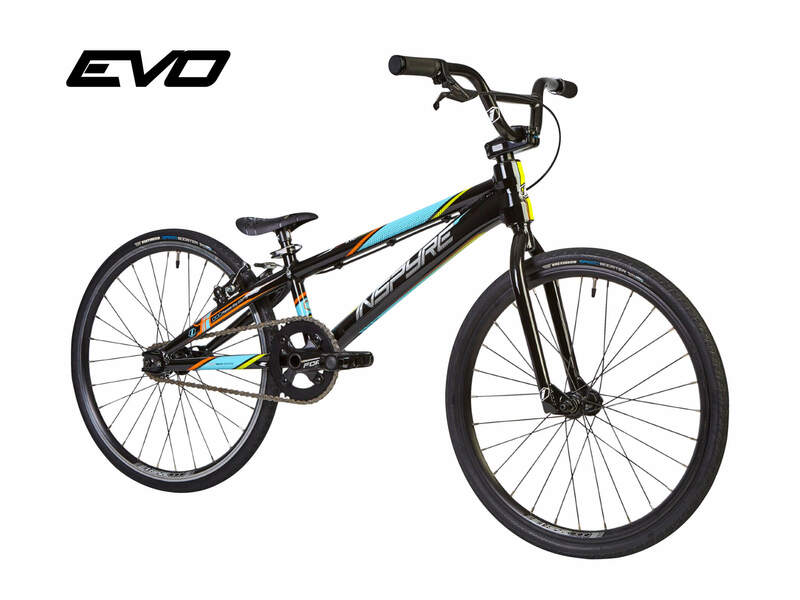 – EVO-C Line comes with Pride Racing SLIK Carbon fork option for a 300 euros retail upcharge from EVO Line. 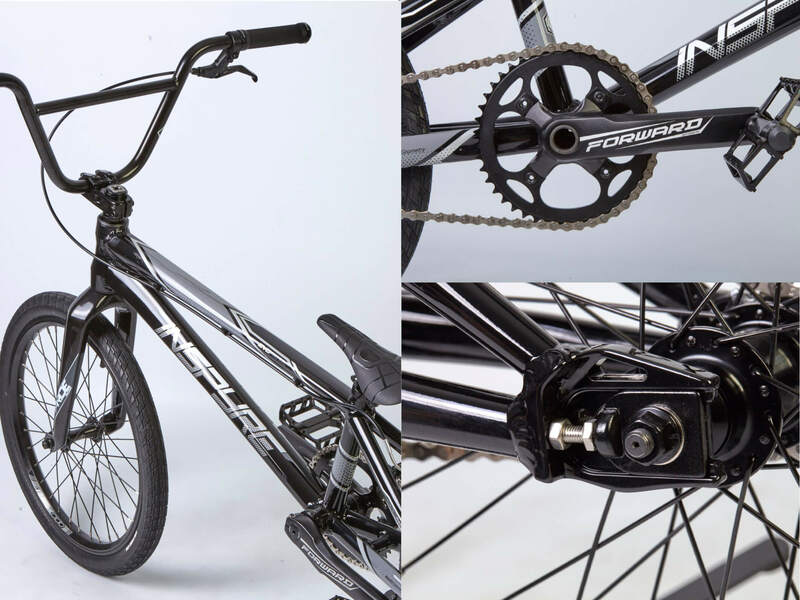 At the time we are finishing writing this introduction, we have already displayed our 2019 line at the French and UEC European Championships. Judging from the feedback we received, it looks like we are delivered pretty well and we are looking forward to seeing our bikes hitting the tracks ! 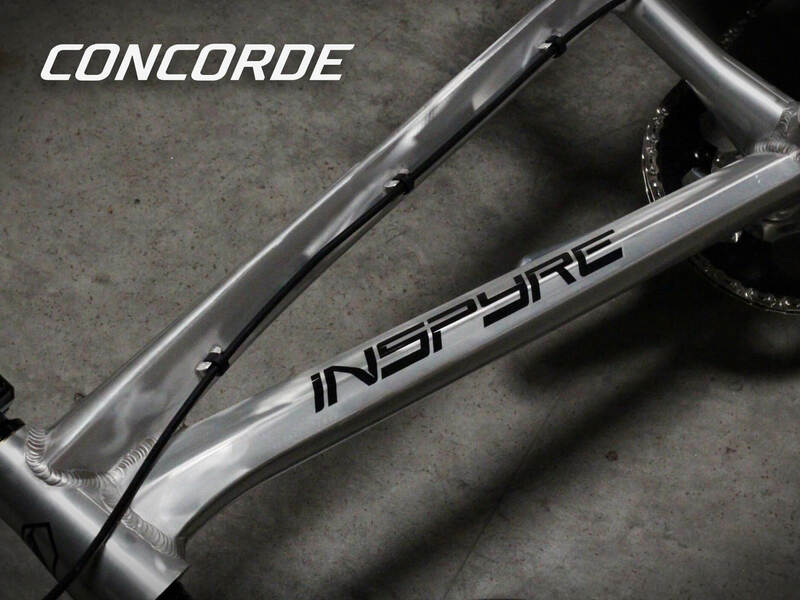 We are taking this opportunity to thank again everybody who supported Inspyre Bicycles since the beginning, riders, retailers, distributors. Thank you for you trust and support. 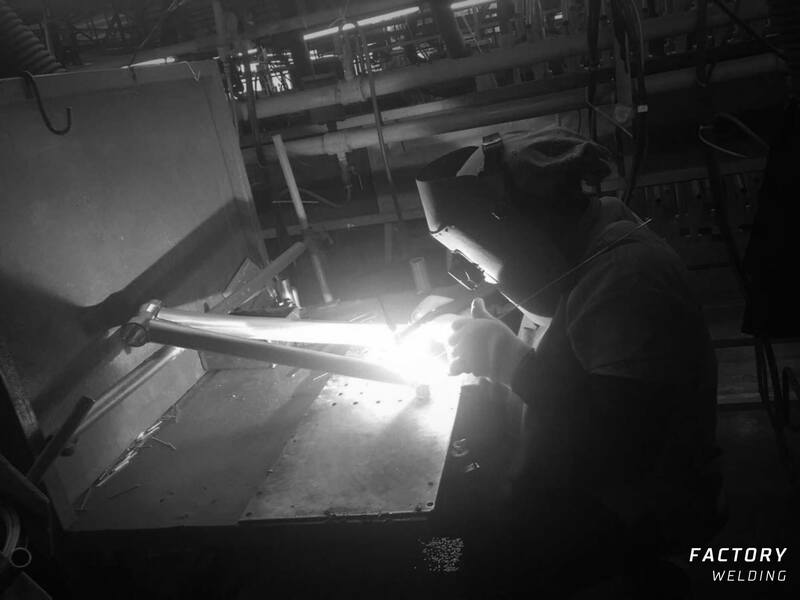 Special thanks to our team riders : Factory Team, Next Gen’ Team, Co-Factory Team for representing the Brand on the tracks worldwide. 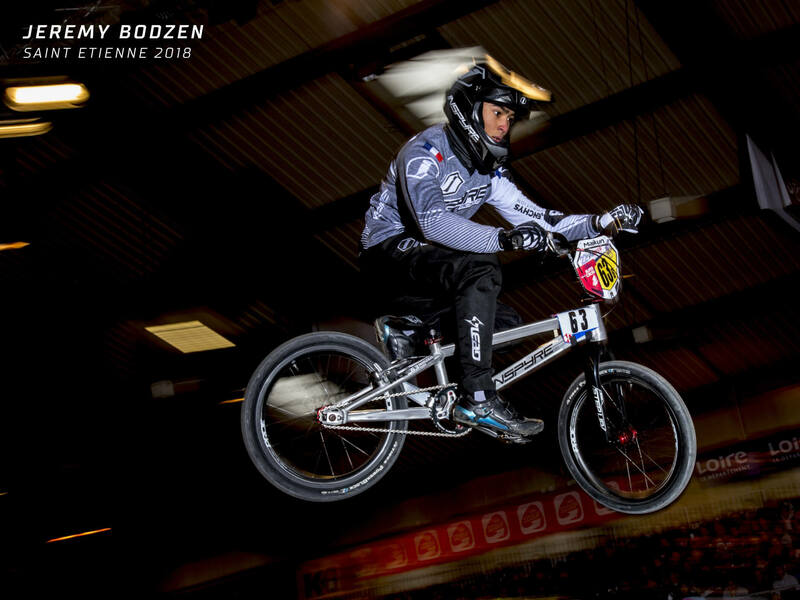 Thanks to all the parents involved with the Next Gen Team and Co-factory Team for the help at races all over the season and for putting your personal time into BMX. 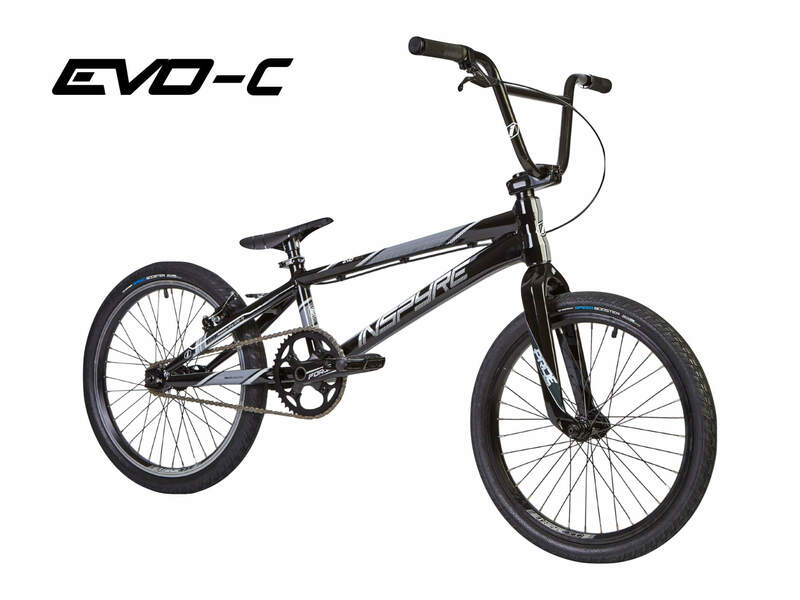 We wish everybody a great time on your bike, whatever your goals are with BMX, keep it FUN !